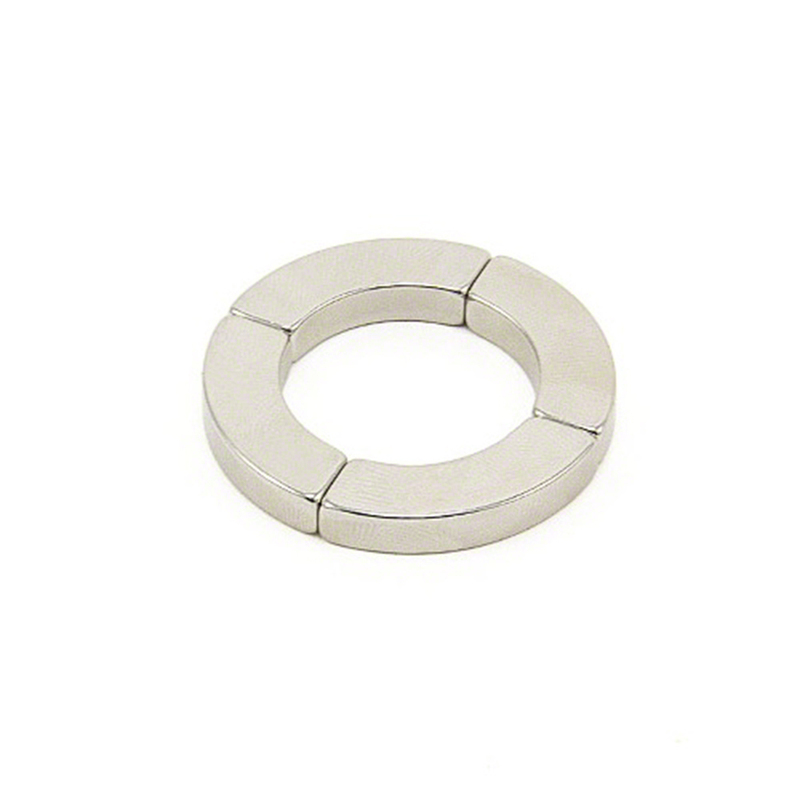 Arc magnets can be seen as a part of ring magnets or disc magnets. Sometimes arc magnets are called as segments magnets. 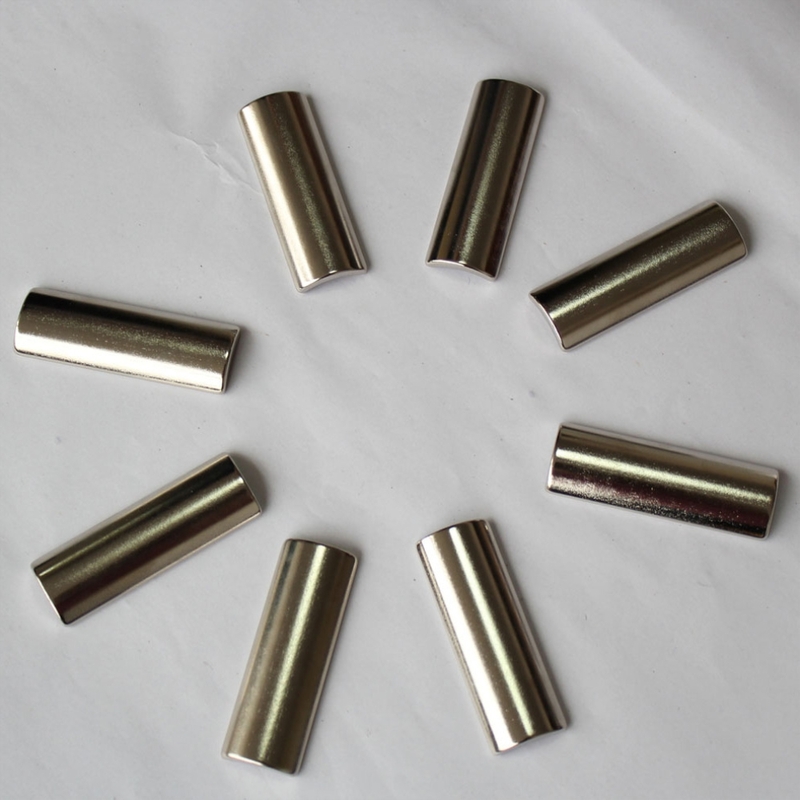 Neodymium arc magnets are mostly used in electronic machines, equipments, permanent magnet motors, generators, rotors, stators, couplings, wind turbine and other applications. These products will generate a lot of heat and energy in high speed running. So the built-in arc magnets have to withstand high temperature in operating. 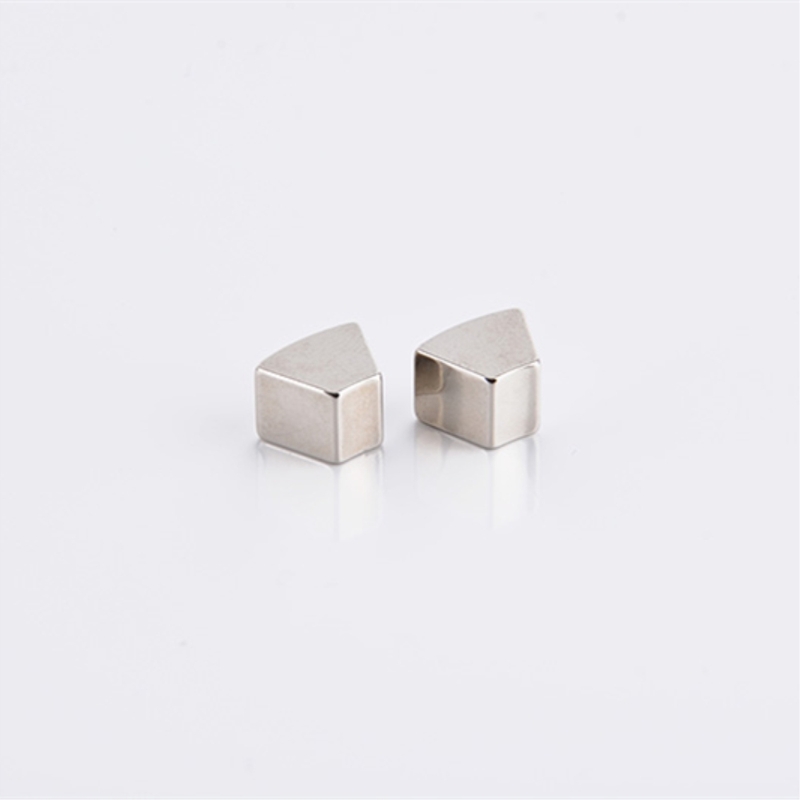 Rare Earth Magnet Limited is specialized in manufacturing a variety of arc magnets applied in different applications. We have advanced production technology, rich production experience and professional engineering technicians in this field. 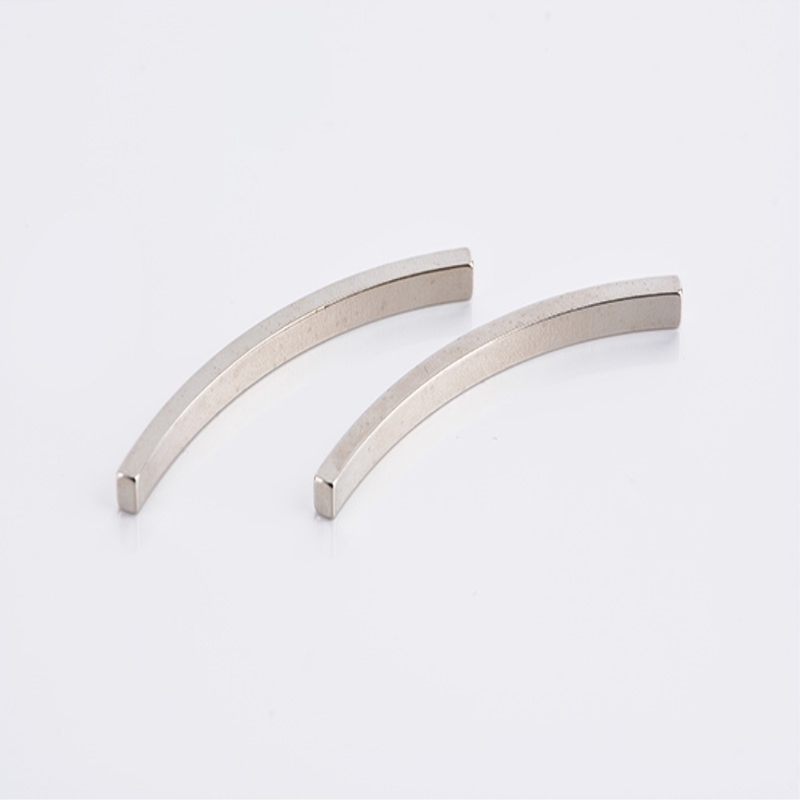 Please just feel free to send us an enquiry if you are looking for neodymium arc magnets, segment magnets, motor magnet or related magnets. 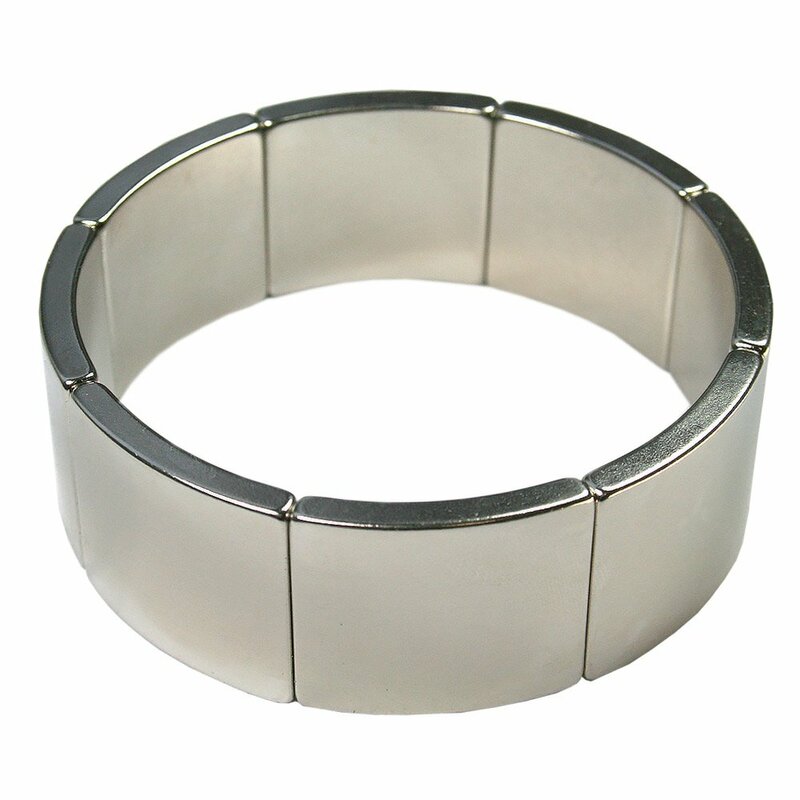 Looking for ideal Arc Magnet for Motor Manufacturer & supplier ? We have a wide selection at great prices to help you get creative. 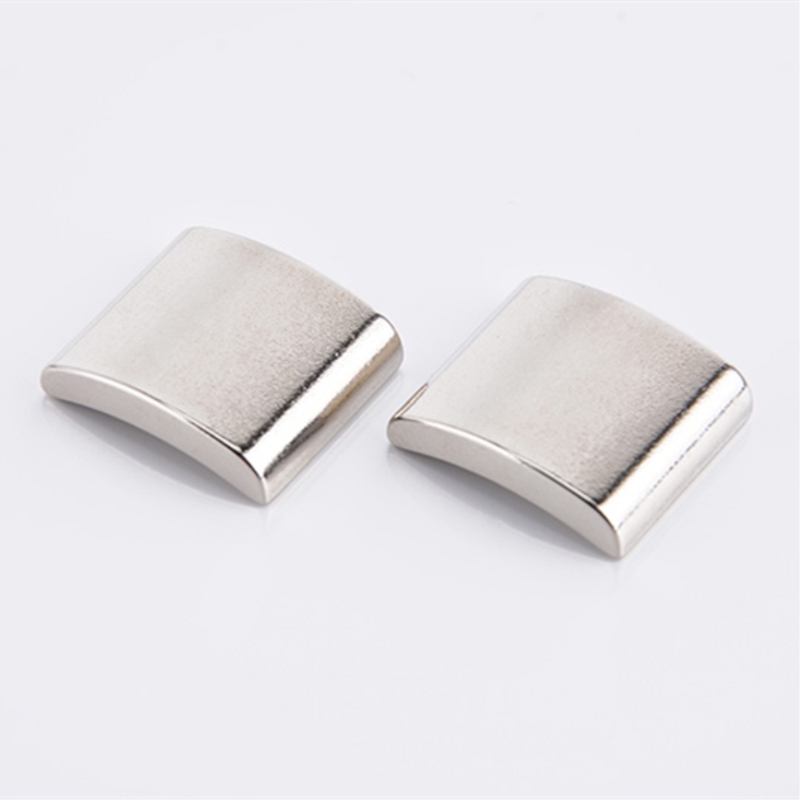 All the Neodymium Arc Magnet are quality guaranteed. 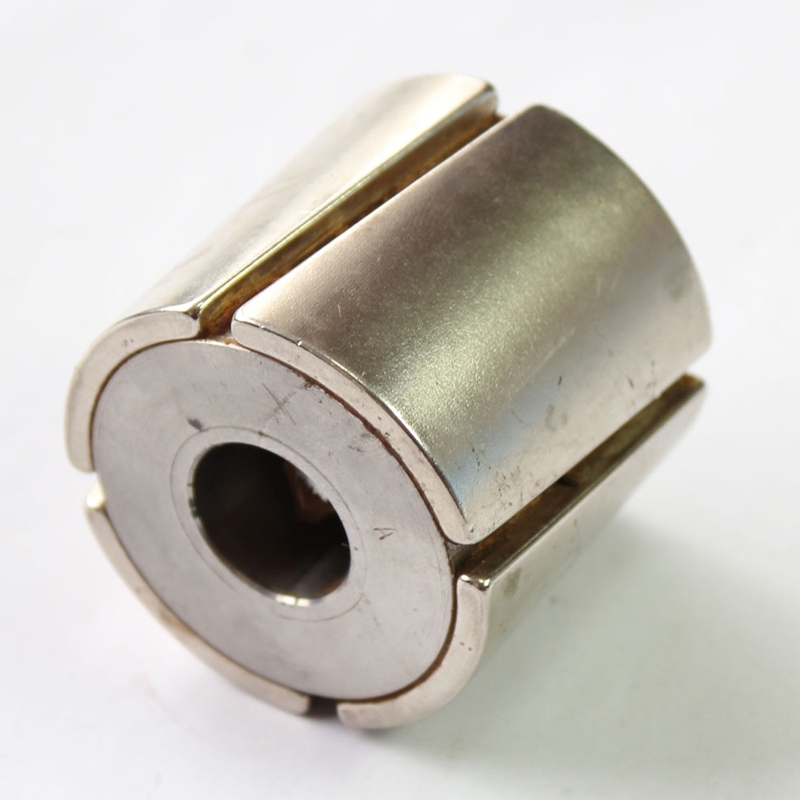 We are China Origin Factory of Neodymium Arc Magnet for Motor. If you have any question, please feel free to contact us.